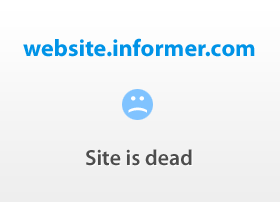 illinoismesotheliomalawyers.org at Website Informer. Search. 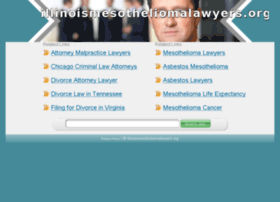 Visit Illinoismesotheliomalawyers.